Black Friday deals from Thermoworks – including the Thermapen MK4 for only $69.00. Monkey Bread, also known as Bubble Bread or Pull Apart Bread, is not only a sinfully delicious breakfast, it’s also fun to eat. This version is dressed up for the holidays with pumpkin, holiday spices and a luscious maple icing. 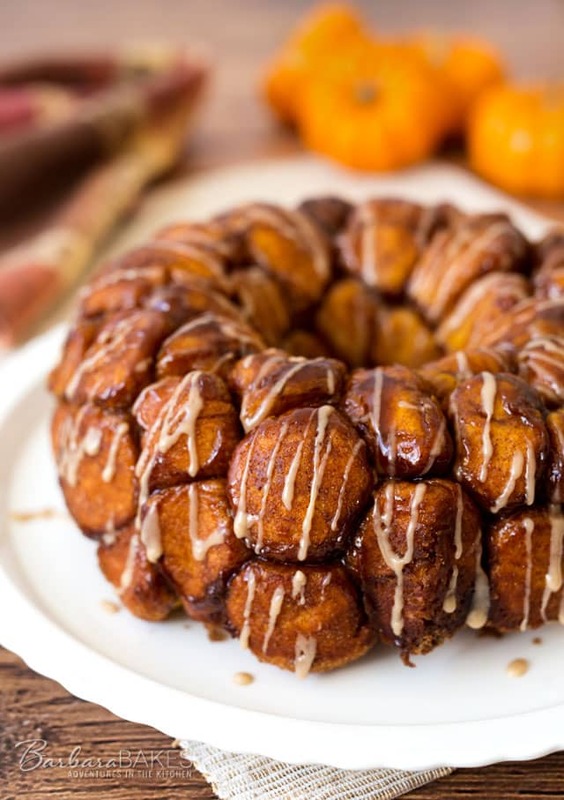 This Overnight Pumpkin Monkey Bread with Maple Icing is the perfect breakfast treat for the holidays. You do all the work the day before and then your family and guests can wake up to the sweet, spicy smell of this bread baking. When I make yeast breads, I almost always add the yeast to the flour in my mixing bowl. Then I can use warmer water, which helps the yeast rise faster. But you do have to be careful that your water isn’t too hot, or it could kill the yeast. Once you’ve made the dough, you need to let it double in size before you shape the dough. Sweet doughs take a longer time to rise than doughs made without sugar. So it can take 90 minutes for the dough to double. If you’re making the overnight version, you’ll need to let the monkey bread come to room temperature and rise before baking it. Depending on how warm your house is, it can take a couple of hours to rise. You can speed up the rising by using one of these proofing methods. 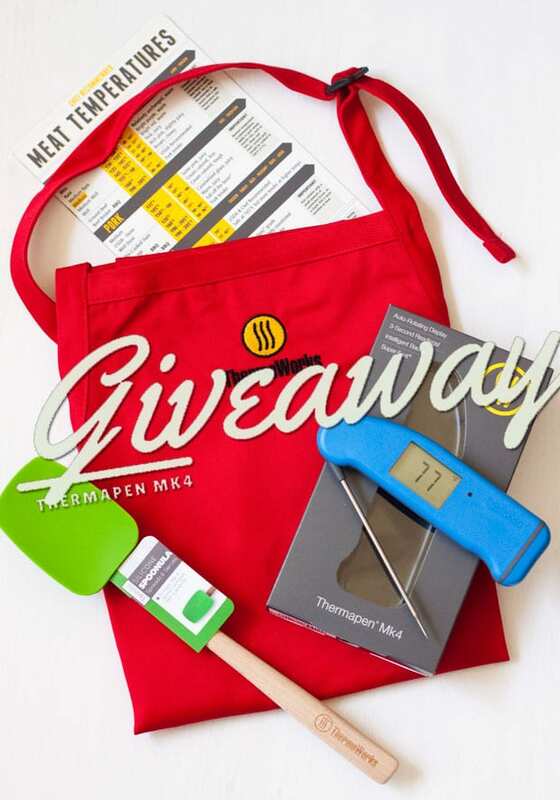 Thermoworks has generously offered to give two prize packages each containing a Thermapen Mk4, Thermoworks Apron, Silicon Spoonula, and a Magnetic Meat Temperature Guide to two lucky Barbara Bakes readers. You must use the rafflecopter widget below to enter. Sometimes it takes a while to load, so you may need to be patient. 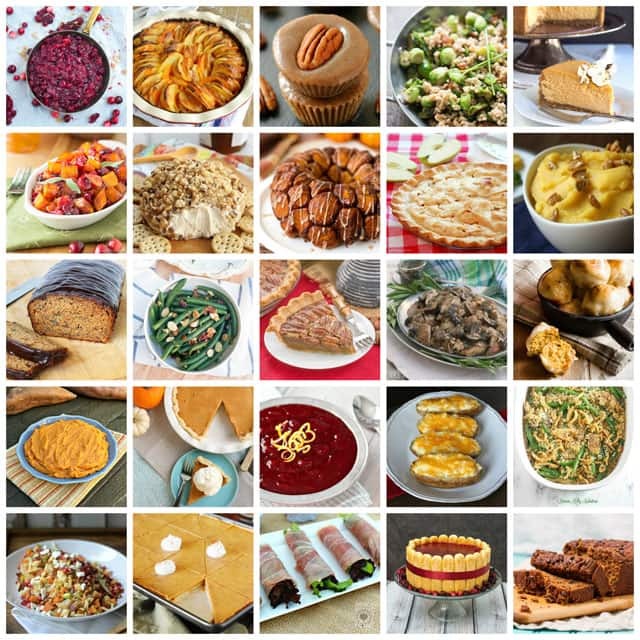 I’ve also teamed up with 25 other bloggers who are sharing great Thanksgiving recipes and also hosting fun giveaways on their site, so you have lots more chances to win. Each site has chosen the items for their giveaway, so be sure and stop by each site to enter to win. There are lots of $50 Amazon gift cards, a bundle of OXO tools, mini food processor, $50 Sur la Table gift card, $50 Williams Sonoma gift card, and so much more. Butter a 12-cup bundt pan generously with softened butter. Set aside. In the bowl of a stand mixer, using the paddle attachment, combine 1 cup flour, yeast, salt, and pumpkin pie spice. In saucepan or microwave safe dish, heat water and butter until melted and warm (120° - 130°). Add liquids to flour mixture. Blend at low speed until moistened. Add pumpkin, sugar, egg and beat 3 minutes at medium speed. Roll each dough piece into a ball. Working one at a time, dip balls in melted butter, allowing excess butter to drip back into bowl. Roll in brown sugar mixture, then layer balls in bundt pan, staggering seams where dough balls meet as you build layers. Heat oven to 350 degrees. Unwrap pan and bake until top is deep brown and caramel begins to bubble around edges, 30 to 35 minutes. Cool in pan for 5 minutes, then turn out on platter and allow to cool slightly, about 10 minutes. For the icing: In a mixing bowl, whisk together powdered sugar,milk, vanilla, and maple flavoring until smooth. Add more milk of powdered sugar until the icing is the desired consistency. I originally posted this recipe three years ago as part of The Secret Recipe Club, but it was in need of an update with some better pictures and an updated recipe. Baking And Boys was my blog to pick a recipe from for that month. 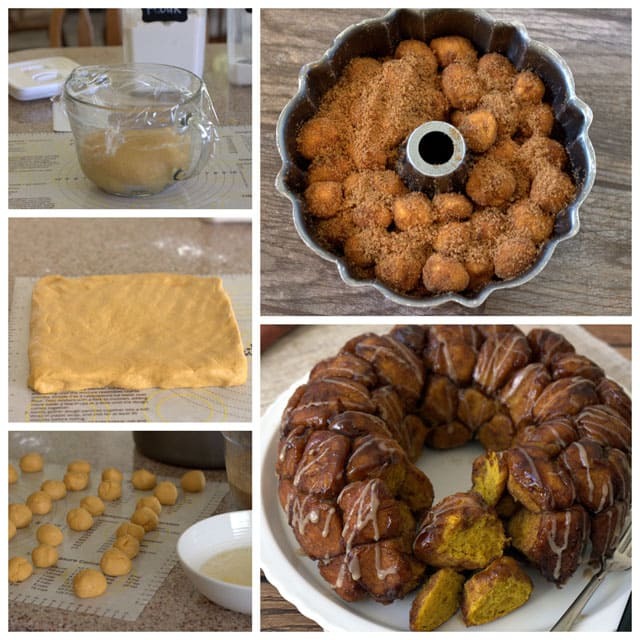 I combine Katrina’s Pumpkin Cinnamon Rolls with Maple Cream Cheese Icing recipe with my Overnight Monkey Bread recipe to create this Overnight Pumpkin Monkey Bread recipe. 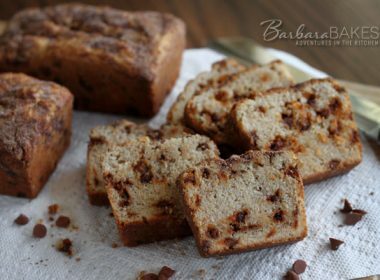 I need to try this recipe Barbara. It looks so fun! Thanks Bonnie! I’m sure it would be a hit with your crowd. 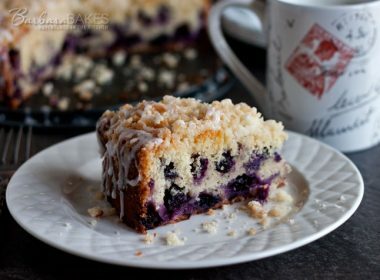 The monkey bread looks divine, would go really well with my morning cup of coffee too! I love monkey bread and I made a few different varieties but my hubby got tired of them and I had to hold off for a while. I think it’s time to start up again with yours. This looks so yummy! 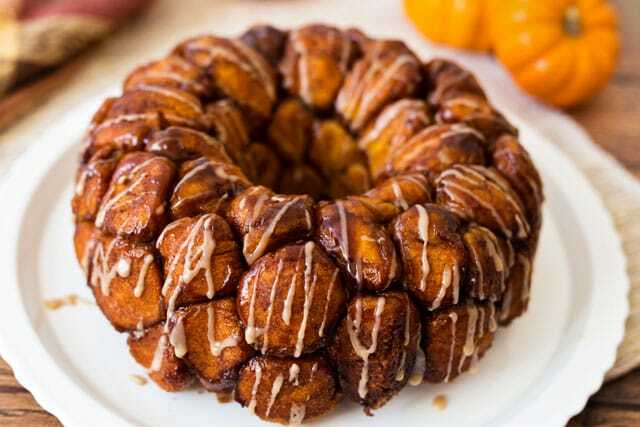 I love monkey bread but haven’t made a pumpkin-flavored one. YUM! 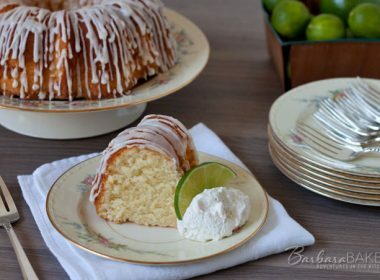 I love Monkey Bread, and this sounds absolutely divine, decadent, and delicious! I was going to search your blog for an overnight bread recipe and so so thrilled you posted this. 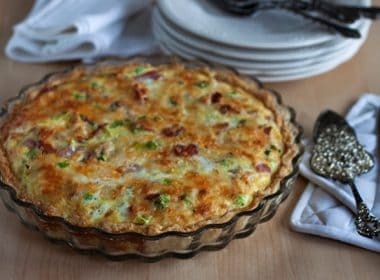 I will be making it soon! And I LOVE the giveaway! Thanks Ansh – hope you love it! My family loves monkey bread, but I usually cheat and buy frozen roll dough. Your version sounds so much better!!! 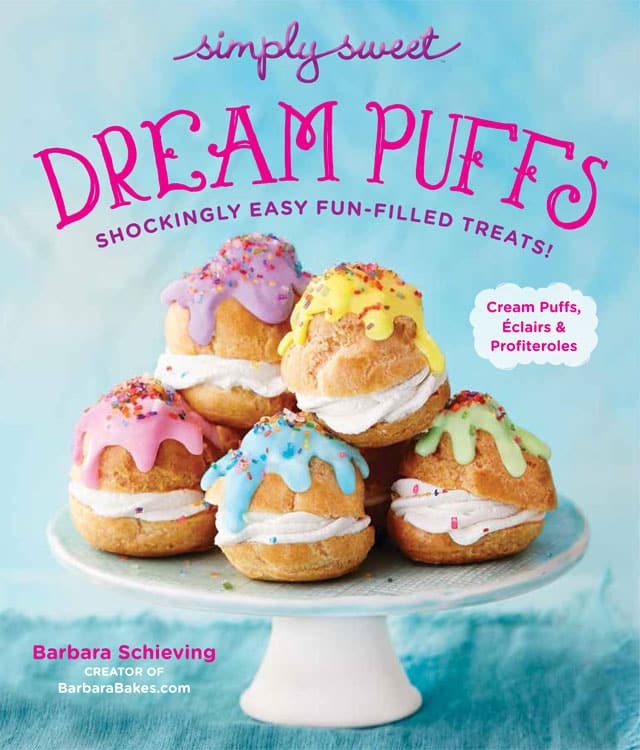 Perfect holiday treat (and your giveaway is spectacular)! Thanks Liz! Sometimes cheating and using frozen roll dough is the best option too. But you really can’t go wrong with homemade. 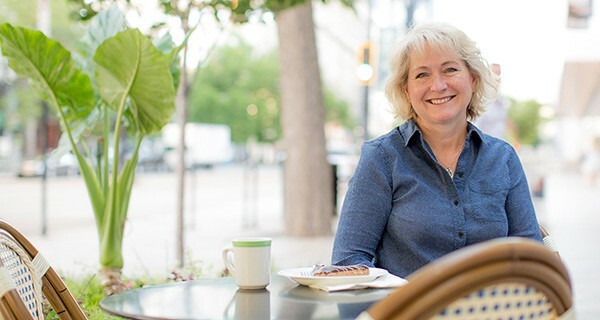 Thanks Kim – So much to love! THERMAPEN! Holy moly, those things are world class, industrial grade miracles. I got to use one once and was able to time the baking of my loaf to the minute. Not even a tiny bit over baked. Plus, you could use it for candy making, checking the temperature of your pot roast, heating milk to make yogurt, etc. Wow. Excellent giveaway! Thanks Erin – the Thermapen really is the best! Good luck! 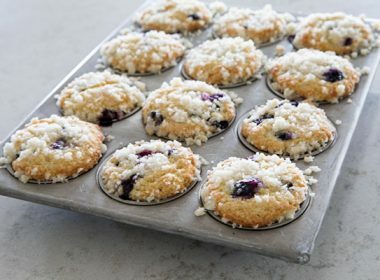 We enjoyed these this morning! Thanks for a great recipe. Hi Katie – so glad you enjoyed the monkey bread. With fall in the air, it’s the perfect time to bake them. I just pinned this getting ready for the Fall. I love the do ahead part.